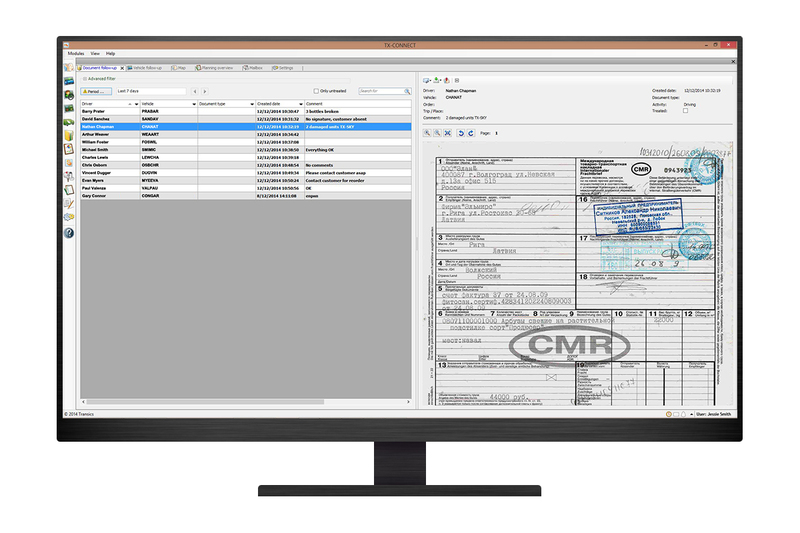 TX-DOC is a document management solution within the TX-CONNECT back office platform. It enables real-time exchange of transport documents between driver and dispatcher, while intelligently integrating them in back office applications. The two-way document transfer between back office and truck guarantees smooth planning and administrative processes. It supports professional, proactive customer service. 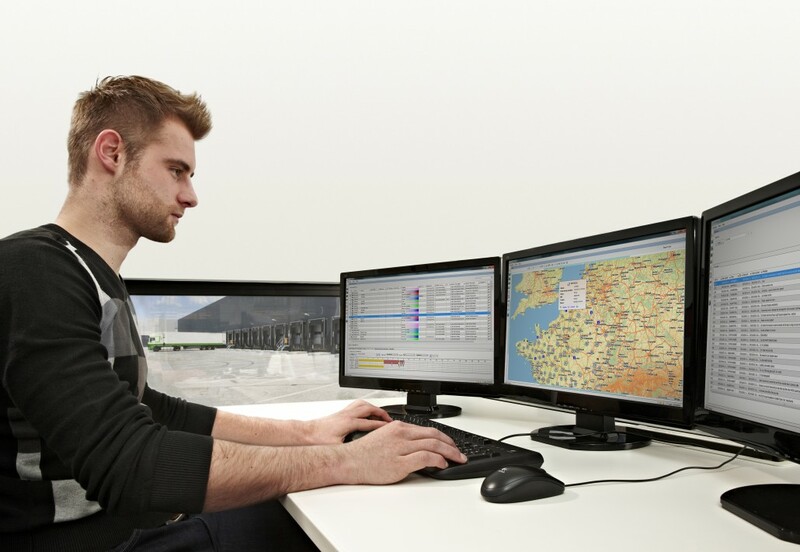 TX-DOC minimises the administrative hassle for drivers and dispatchers. 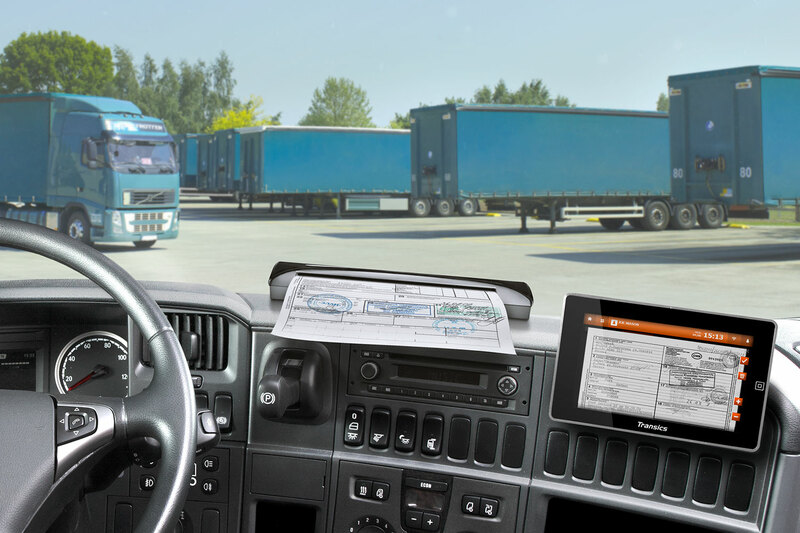 A driver can fully focus on his planned routes, while the immediate availability of documents in the back office and for third parties simplifies communication flows. Visualise received files. 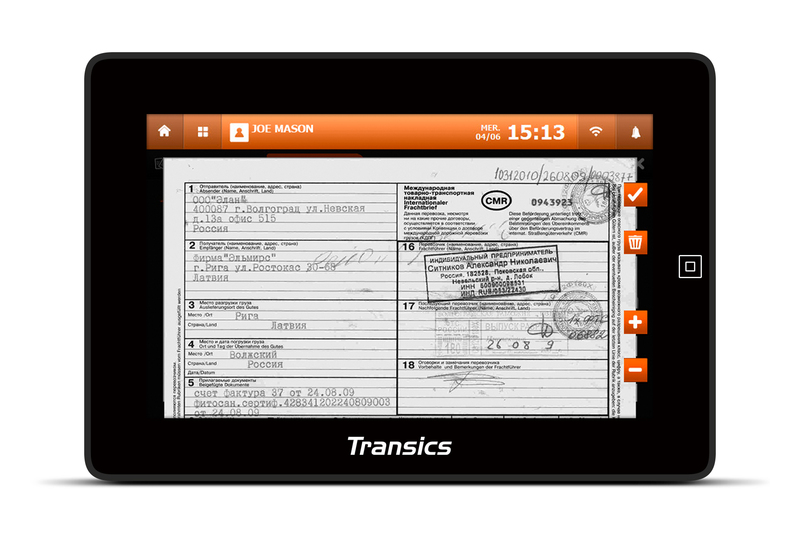 Upload pictures from an external memory device or take scans with the Transics in-cabin document scanner. Forward pictures and scans to the office. Send PDF files and pictures to drivers. 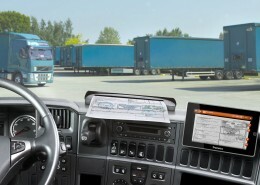 Localise scans or transport documents from drivers. Download or forward them. All received files are automatically archived, integration-ready for other applications. 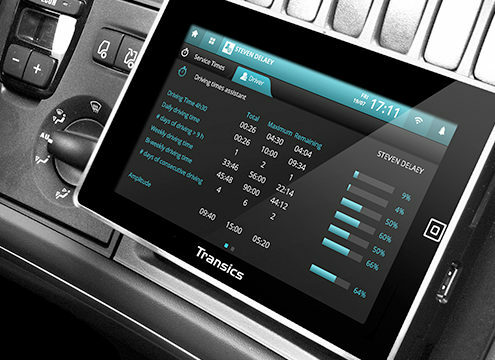 In order to further optimise information flows on the road, use TX-DOC in combination with the Transics in-cabin document scanner. 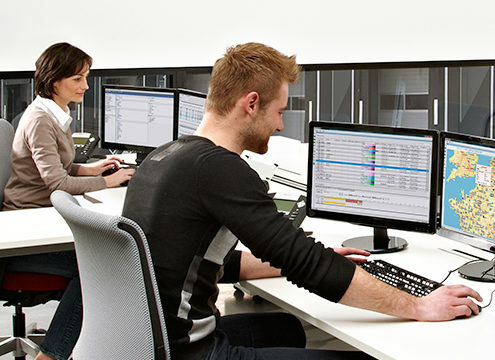 The TX-DOC solution is fully integrated into the back office platform TX-CONNECT. Let us show you how TX-DOC can benefit your company. Just give us a call or complete the contact form.